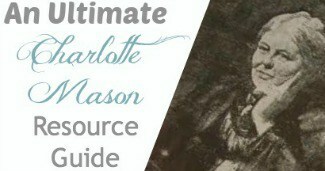 I love using picture books in our Charlotte Mason homeschool because they really open up an interest to children that allows them to then dig deeper. Out of all the seasons, it seems like Spring is the most anticipated season of all. The long, cold days of winter and the shorter days gets all excited for the new life that Spring brings. 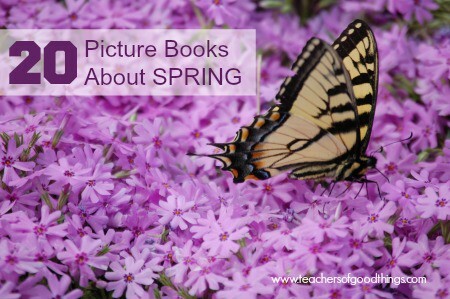 I absolutely love teaching my children with picture books, so I put together a list of 20 picture books about Spring, thinking you would enjoy this way of studying with your own children. 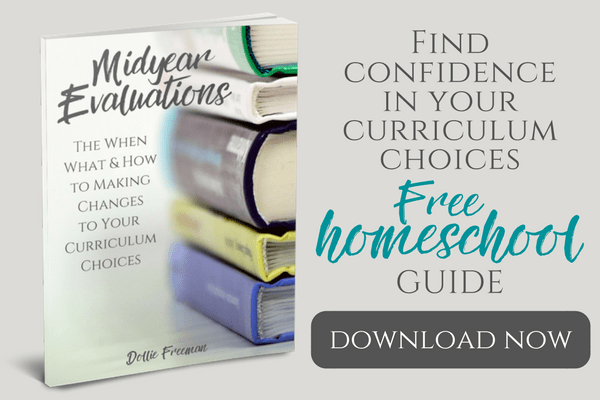 Are you looking for some activities for spring time learning? 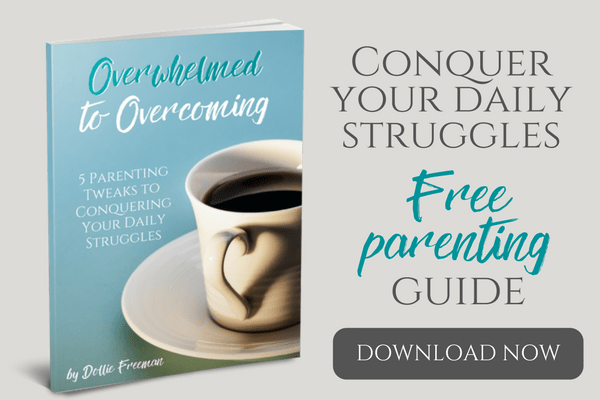 Follow my Spring Pinterest board! Follow Dollie (@teachersofgoodthings.com)'s board Seasonal: Spring on Pinterest.